For the interior of a small bedroom, you can opt for light brown cabinets. Complement these with a darker shade of brown in the floors. White or cream coloured walls live up to the taste in such a room. Small pendant lights add to the beauty of the room. Apartment bedrooms give a glamorous finish, and you need to buy matching furniture to live up to the best of housing passions. Get light brown stained floor and cream walls. White bedding accessories make the room complete. Small bedrooms can be luxurious. Opt for a light brown wall color, and with perfect lighting, it yields a golden hue. 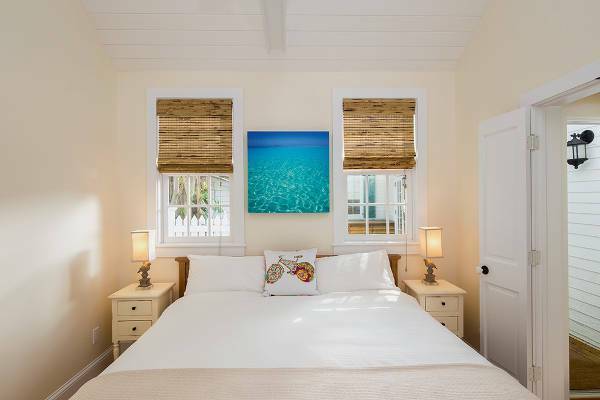 The centrally placed bed is flanked by cupboards on either side. Get small table lamps to be placed on dark brown tables. Bedrooms for kids are bright and vibrant. Choose a colorful wall paint like red or blue. You can buy plastic accessories and tables, which make the room look beautiful. Install open shelves in the room to make it look modern. Bedrooms for teens look sophisticated when you choose the right mix of colors. Get a light wall paint like green or blue. A matching bed with leather furniture and sofas in the room makes it absolutely compatible. Tables with drawers are useful accessories here. 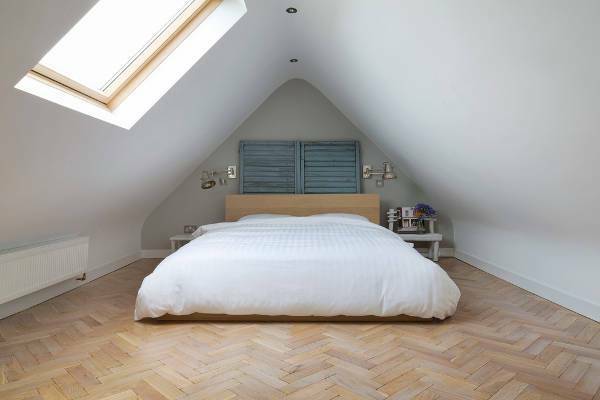 Bedrooms in the attic give you a pleasing sensation. 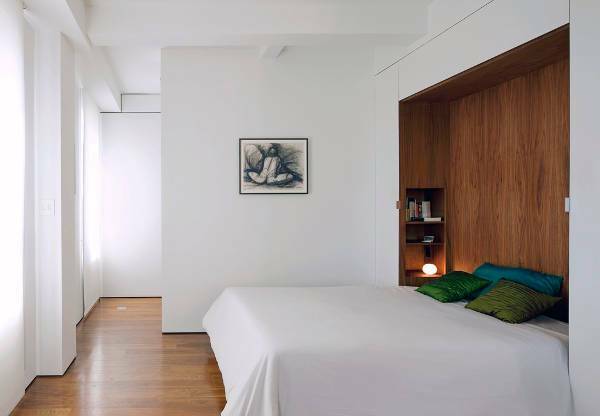 When you have such a bedroom, place the beds along the side walls. Fix bright pendant lights on the slopes of the ceiling. Get sophisticated brown furniture for the room to complement the white walls. 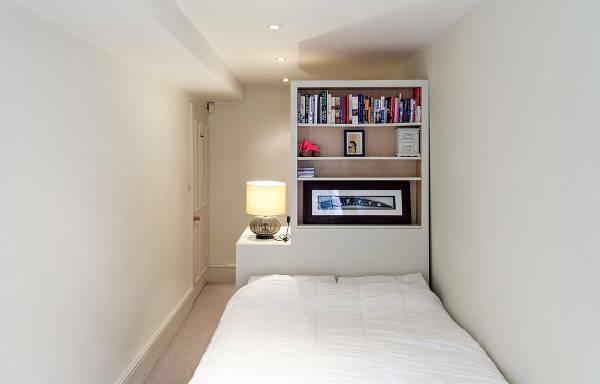 When you try to economise the available space in a small bedroom, you can place the cabinets in the corners. In between these, place the bed and use the space under the bed as a storage area. Well-polished furniture generates a fine look. 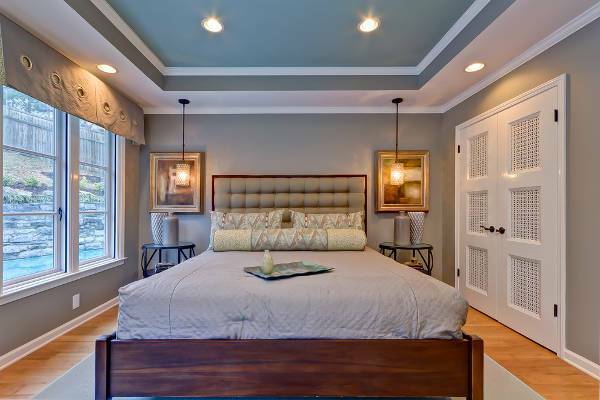 When you have a small bedroom, you can go for a drop ceiling or a tray ceiling. Make sure that it is compatible with the wall color. 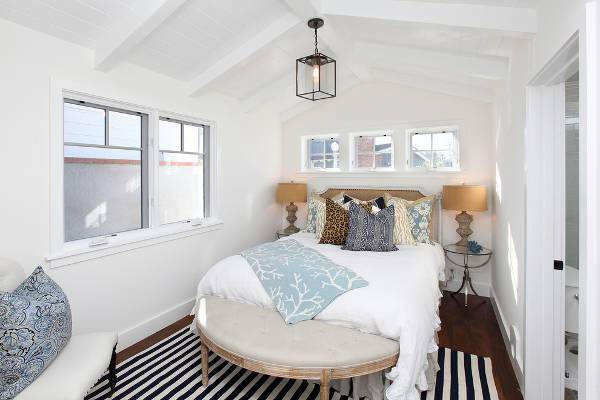 Install small pendant lights in the ceiling to get a bright and beautiful interior. If you have limited space in the bedroom, small table lamps will serve as a beautiful source of light to beautify the interior. With these, you can go for indirect lights as well, and it yields a soft hue in the bedroom. You will get the perfect ambience to rest. How are Small Bedrooms Useful? People interested in cool housing themes opt for small bedroom designs because it not only makes optimum utility of space, it also brings you a compact and cosy interior setting. You can get suitable wallpapers to make the room beautiful. After all, you can include all the desired accessories in the room when you plant the interior design perfectly. Well, when you choose a small bedroom for your home, you can incorporate these fine tips to achieve a customised setting. Place the cabinets in the corner of the room to save space. The nightstands need to be simplified, ensuring sleek and sophisticated looks in the room. The bed flush should be placed with the wall. Incorporate customised furniture in the room to get a pleasant view. You can replace a nightstand with deck. 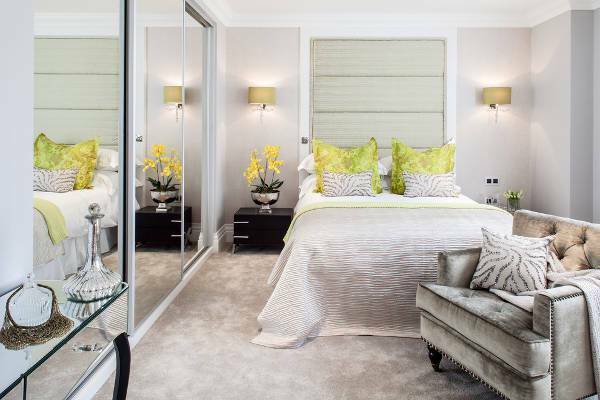 These tips will help you to achieve a perfect interior in a cosy bedroom. A part from the themes discussed above, you can innovate new designs for your home.